We've completed all the data for this project. It's being left up for educational use. 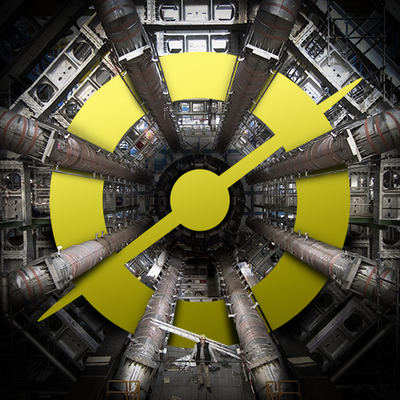 If you want to contribute to science, you should check out another Zooniverse project! Help explore the ocean floor. The HabCam team and the Woods Hole Oceanographic Institution need your help! 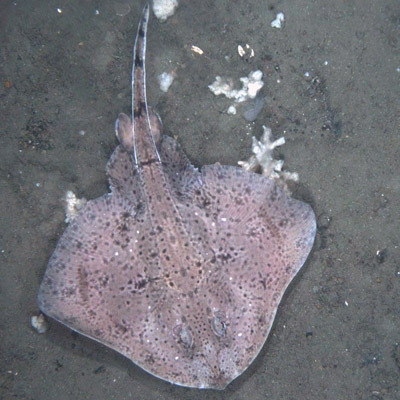 Identify species and ground cover in images of the seafloor, and help create a library of seafloor life in the habitats along the northeast continental shelf. 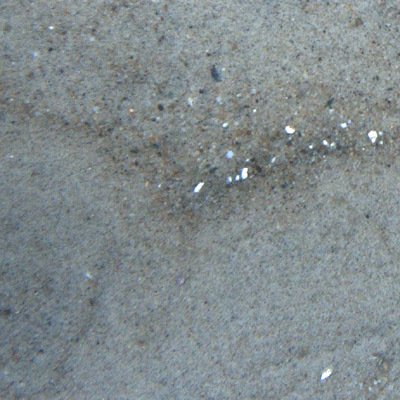 Sand is fairly fine-grained and is relatively uniform in coloration, often with ripple or wave patterns. 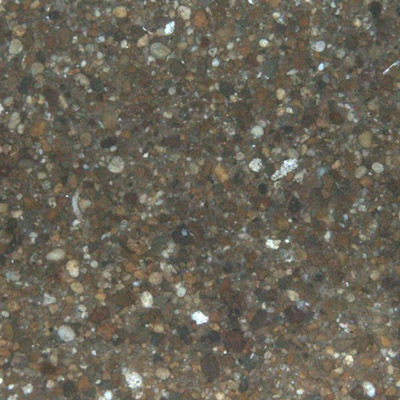 The grain size of sand is 0.06-2mm. Gravel is a mixture of small to medium sized rocks with a grain size of 2-64mm. Shell is a mixture of broken shells varying in size and, in some cases, piles of whole empty shells. Cobble is made up of rocks ranging from 64mm to 256mm in size and often accompanies large boulders. Boulder ground cover is made up of rocks ranging from 256mm to 4m in size. 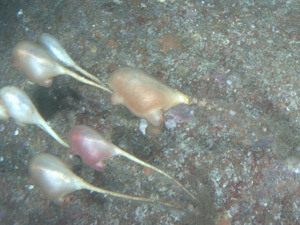 Scallops can be identified by their fan-shaped shells. The rectangular edge of their shell acts a hinge when the shell opens. Mark the length and width of the scallop. First, click on the shell edge at the center point of the fan shape and drag to base of the hinge. This measurement provides the scallop's length. Next, click the edge at the widest point of the shell and drag to the opposite side. This measurement gives the scallop's width. 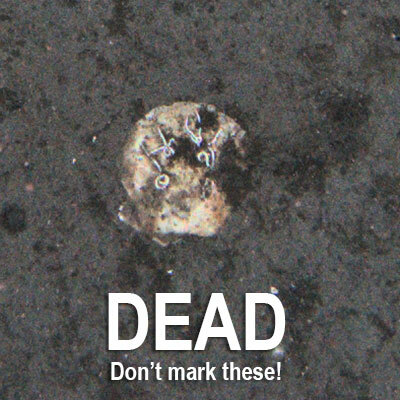 Dead scallops should not be marked. 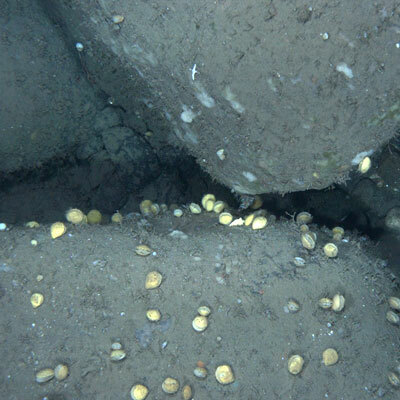 Scallops with damaged, discolored, or gaping open shells are most likely dead. 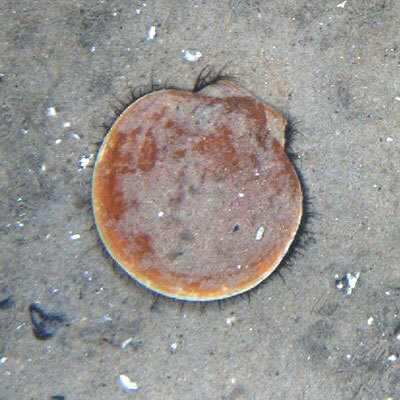 If you can't tell, look for fine tentacles sticking out or a faint shadow around the scallop, these are signs of life. Fish include many species. In addition to the usual suspects like cod and haddock, eels, sharks and rays are also considered fish. 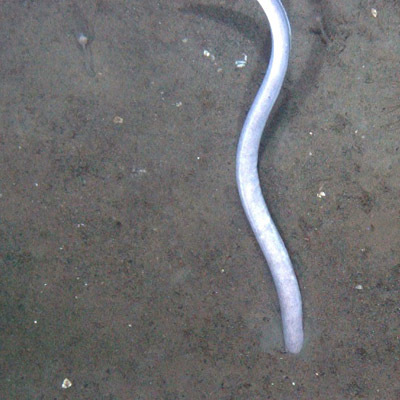 Some species, like hagfish, are jawless fish that resemble eels and should be identified as fish as well. Mark the widest and longest portions of the fish’s body including the tail. Don’t include fins. First, click on the edge of the widest point of the animal and drag to the opposite side; this gives the width. Next, click the end of longest edge of the animal and drag to the opposite side; this provides the length. Seastars are radially symmetrical. They typically have around five arms but may have upwards of 15 (or more!). To mark a seastar first click the center point of its body, where the arms converge. Drag the point to the tip of the longest arm to mark its radius. 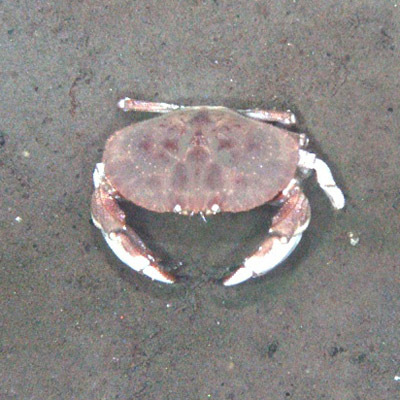 Crustaceans’ bodies are segmented and covered by a hard exoskeleton. Lobsters, crabs, hermit crabs and shrimp are all examples of crustaceans. 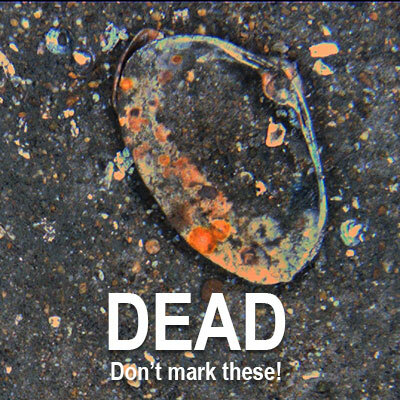 Mark the length and width of the crustacean. First, click on the edge of the widest point of the animal and drag to the opposite side; this gives us the width. Next, click the longest edge of the animal and drag to the opposite side; this gives the length. When measuring a hermit crab, you can include the shell the animal is living in. There maybe animals that don’t fit in any of these categories. If you see any other species, click the “There Are Other Species Present” button. 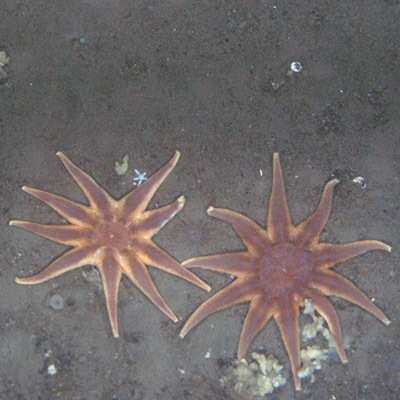 If you are unsure if you are looking at an anemone or seastar, remember that anemones have a stalk-like base and are generlly less radial than seastars. 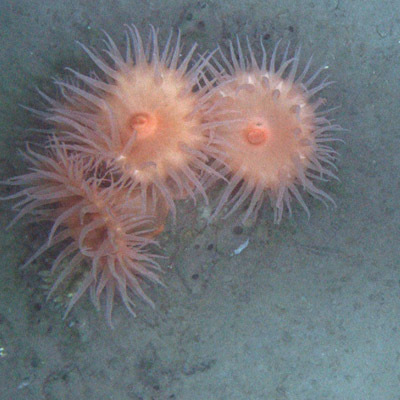 If there is an anemone in the image click the “There Are Other Species Present” button. 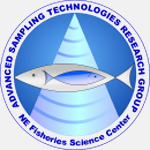 The HabCam Group is made up of commercial fishermen, independent researchers, fisheries biologists and engineers with the goal of developing non-invasive optical survey techniques. Scott started life in electrical engineering but was advised in 1970 that that field was a dead end (obviously a very shortsighted advisor). He finished his undergraduate degrees in pre-medicine and Limnology. Realizing that Oceanography was much more fun than studying lakes, and medicine was just not his style, he started working at the Woods Hole Oceanographic Institution (WHOI) and finished a Ph.D. He is currently a tenured Associate Scientist at WHOI with engineering interests in the development of optical instrumentation. On the science side, he is involved in developing automated image informatics for identification of plankton and benthic organisms to address questions related to changes in biodiversity and community structure in response to physical forcing (currents, mixing, nutrient exchange, climate change, ocean acidification, etc.). Karen is an independent fisheries biologist and marine educator. In 1994, she volunteered on a NOAA Sea Scallop Survey and, since then, has worked in and around the commercial fishing industry and has had contracts with NOAA in the bioacoustics, food web, and population dynamics programs. 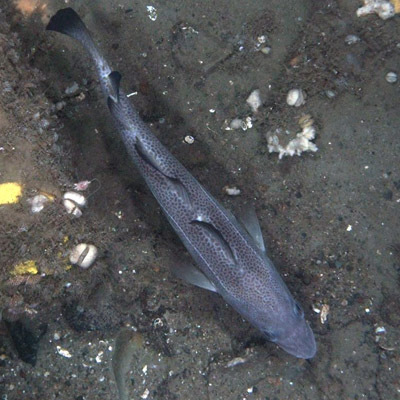 In Iceland, she researched Atlantic cod stock structure using mainly meristic and gadid egg and larvae imaging techniques. In Australia, she worked cooperatively with the commercial reef fishing industry and also researched sea turtle populations and nesting dynamics. She obtained a B.S. from Westfield State University and a M.Sc. 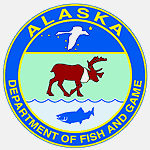 in Fisheries and Wildlife Conservation from The University of Massachusetts Amherst. Her thesis involved discriminating Atlantic herring stocks using morphometrics and imaging tools. Since 2006, she has been conducting cooperative research with the commercial scallop industry. In the HabCam Project, she mainly analyzes images, conducts quality control procedures, and coordinates the outreach and education programs. Amber’s marine science inspiration started early as the daughter of two marine biologists living on Oahu, Hawaii. After her early years she moved to another seaside location near the Woods Hole Community on Cape Cod, MA. After her undergraduate Marine Biology work at Boston University, she started working at the Woods Hole Oceanographic Institution in Dr. Scott Gallager’s lab where she learned how important computer science is to large volumes of biological data, especially imagery. Though she does not intend to abandon her biological roots, she is currently pursuing a second degree in Computer Science. In Scott’s lab, in addition to HabCam projects, she works on a variety of projects including underwater marine observatories. 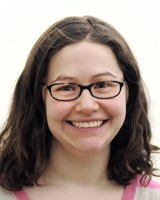 Her interests include seastar taxonomy, data visualization, database design and management, and fish behaviour. She is involved in a wide range of tasks within the HabCam Group from participating in research cruises, to processing images, fiber-optic termination, physical sampling, species identification, data management, and image annotation. Richard’s unique perspective as both a long-time fisherman an independent scientist has generated many innovative scientific studies. 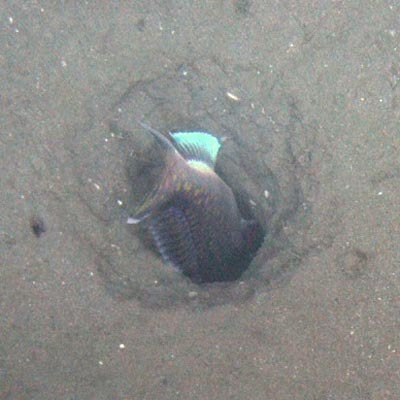 It was his idea to survey sea scallops by towing a camera that started HabCam. His words of wisdom have been valuable not only in the HabCam Group, but also on many fisheries councils over the years. In the HabCam Group he coordinates and participates in field efforts and is the liaison to the commercial fishing industry. His expertise in marine operations and vehicle design have been a valuable part of HabCam operations. As a long time GIS specialist, programmer, and expert in image processing, Norman has been an active member of the Open Source Geospatial Foundation and a proponent of open source tools for data visualization on a global scale. His in-depth knowledge of image processing and involvement in the geospatial community have helped the HabCam group handle its 32 million images (and counting). In addition to his technical skills, he also brings to the group 18 years of experience as an ex-fishing boat skipper. 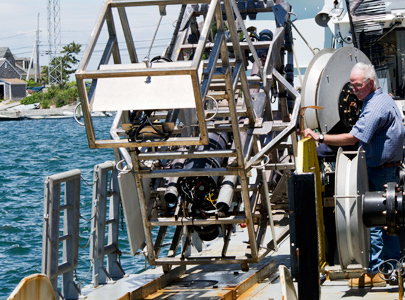 Jon is a Senior Engineer in the Deep Submergence Laboratory at the Woods Hole Oceanographic Institution. He has been working with surveying and mapping systems since earning a degree in Surveying Engineering from the University of Maine in 1980, and with underwater systems since coming to Woods Hole in 1990. Jon is responsible for most of the real time software used in the Habcam systems, and is currently pursuing photogrammetric uses of the stereo cameras. 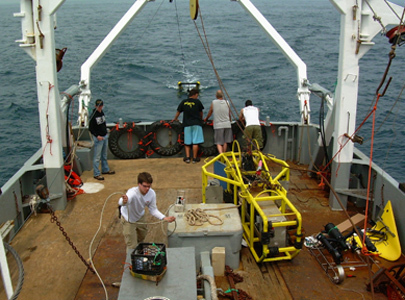 Lane is a senior Engineer at the Woods Hole Oceanographic Institution. He provides Electrical Engineering design for the HabCam and Alvin projects. His research interests include design and development of digital and analog electronics and hardware and software development for real-time control and data acquisition systems. Owner of the F/V Kathy Marie. As a key member of the HabCam Group, Arnie’s dedication to cooperative research and advancement of seafloor survey technology has made the HabCam Group possible. The vast majority of HabCam field operations take place on Arnie’s scalloping vessel the F/V Kathy Marie. Captain of the F/V Kathy Marie. Paul has been scallop fishing for 35 years in the New Beford Scallop Fleet. His extensive local knowledge and experience in marine operations have played an important role in the success of HabCam. 1st mate of the F/V Kathy Marie. Engineer of the F/V Kathy Marie. Cook/crew on the F/V Kathy Marie. Kelly is an archaeologist by training but an educator by passion. While working at the Museum of Science and Industry and the Adler Planetarium she became an enthusiastic science educator eager to bring science to the masses. When not pondering the wonders of science, Kelly can often be found baking or spending time with her herd of cats – Murray, Ada, & Kepler. Brian is a web developer working on the Zooniverse family of projects at the Adler Planearium. Brian has a degree in graphic design from Columbia College in Chicago, and worked in that field for a number of years before finding a niche in web development. 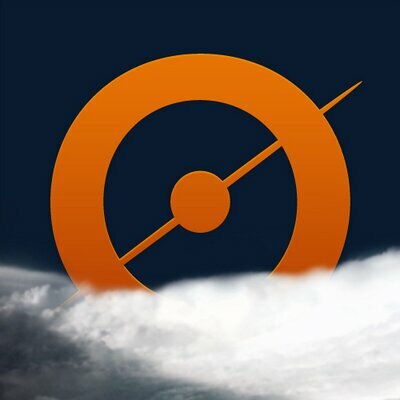 Chris Lintott leads the Zooniverse team, and is his copious spare time is a researcher at the University of Oxford specialising in galaxy formation and evolution. A keen popularizer of science, he is best known as co-presenter of the BBC's long running Sky at Night program. He's currently drinking a lot of sherry. Stuart started off life studying Mathematical physics at Edinburgh University before deciding astronomy was prettier and easier to explain in bars and obtained a Ph.D. in astrophysics. He currently works at the Adler Planetarium as a developer for the Zooniverse and is passionate about getting the everyone involved in doing real science. When not working, he enjoys hacking on anything that's to hand and working on fun side projects. As a visual communicator, David is passionate about tellings stories through clear, clean, and effective design. Before joining the Zooniverse team as Visual Designer, David worked for The Raindance Film Festival, the News 21 Initiative's Apart From War, Syracuse Magazine, and as a freelance designer for his small business, Miller Visual. David is a graduate of the S.I. Newhouse School of Public Communications at Syracuse University, where he studied Visual & Interactive Communications. 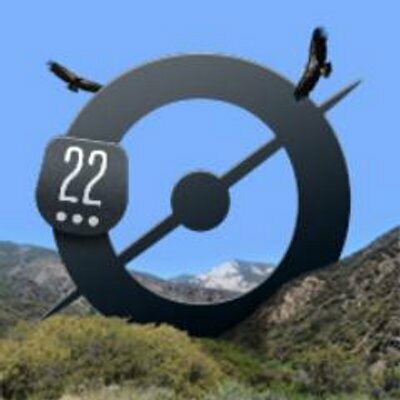 Michael has a degree in Computer Science and has been working with The Zooniverse for the past three years as a Software Developer. Aside from web development; new technologies, science, AI, reptiles, and coffee tend to occupy his attention. As an undergraduate, Arfon studied Chemistry at the University of Sheffield before completing his Ph.D. in Astrochemistry at The University of Nottingham in 2006. He worked as a senior developer at the Wellcome Trust Sanger Institute (Human Genome Project) in Cambridge before joining the Galaxy Zoo team in Oxford. Over the past 3 years he has been responsible for leading the development of a platform for citizen science called Zooniverse. In August of 2011 he took up the position of Director of Citizen Science at the Adler Planetarium where he continues to lead the software and infrastructure development for the Zooniverse. HabCam is a cabled optical and acoustic imaging system that is "flown" from a ship traveling at 5 kts at an altitude of 1 to 3 meters off the bottom at depths to 250m while collecting high resolution still images at a rate of six images per second. 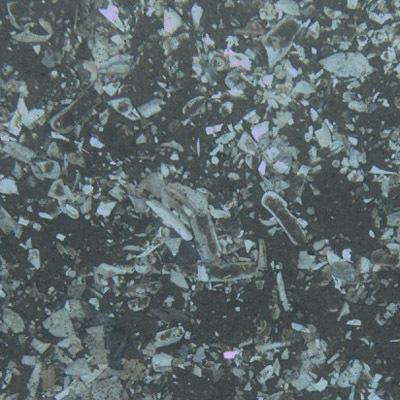 Imaging at this rate provides ~50% overlap to allow for construction of image mosaics of the seafloor. A track approximately 100 nautical miles in length and 259,200 m2 in area is imaged each 24 hour day while at sea. Over 30 million images (>30 TB) have been collected in less than one year of sea time, which demonstrates how quickly this quantity of data can accumulate. 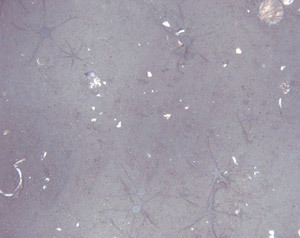 For the past five years, study areas along the northeast continental shelf have been revisited seasonally, with measurements of all visible macrofauna, and characterization of benthic fauna and flora, oceanic properties (salinity, temperature, nutrients) and substrate type, providing the baseline of an exceptional and unique ecological time series. Key to extracting useful ecological information from this ever expanding library of image data is development of tools for rapid and accurate segmentation and classification of benthic organisms and substrate, together with visualization of images and their metadata through a Geospatially-explicit, queryable database. 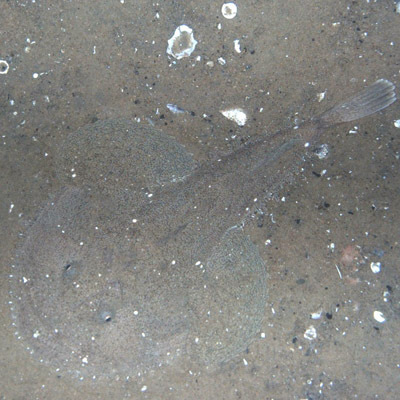 As scientists and ecosystem managers, we need to be able to ask questions like "what is the current distribution and abundance of sea scallop and yellowtail flounder on Georges Bank, and how have they changed over the past few years?" 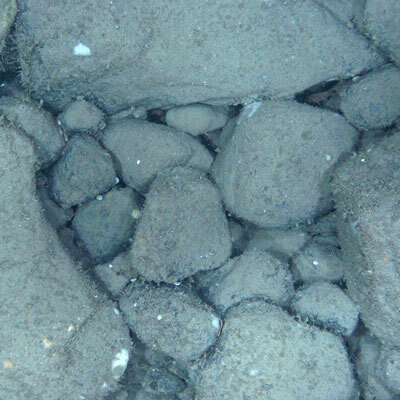 And, "where is the invasive tunicate Didemnum vexillum currently co-located with gravel substratum and what is the potential for its' spread to new areas". The data now exist to answer such ecologically critical questions, but it is buried in hundreds of TBs of images that need to be processed through a defined and scalable pipeline of tools. 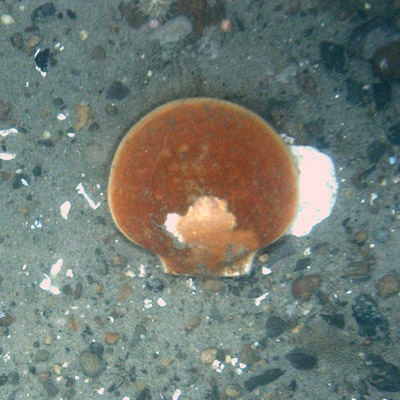 Seafloor Explorer is allowing us to capture data on the distributions of sea scallop and other commercially important species as well as defining the substrate and habitat in which they live. This information has never before been acquired on such an expansive (1000s of km) yet high resolution (1mm pixel resolution) scale. While manual classification currently pushes our knowledge and understanding of these distributions, the development of tools for automated segmentation and classification is lagging orders of magnitude behind the rate at which image data are currently being acquired and manually classified. 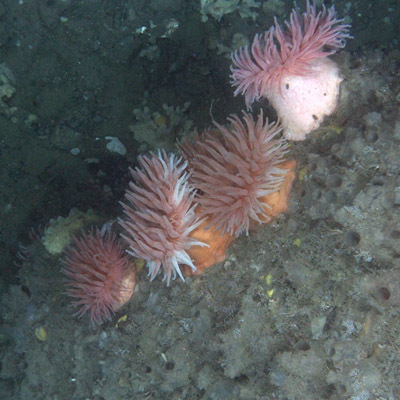 Using data from Seafloor Explorer we can now begin to build training sets of images and data that will provide the foundation for automated machine vision approaches to target classification from HabCam images. These tools must be developed if the untapped wealth of information available in optical imagery is to be fully realized in Ecosystem Approaches to Management and understanding Essential Fish Habitat. 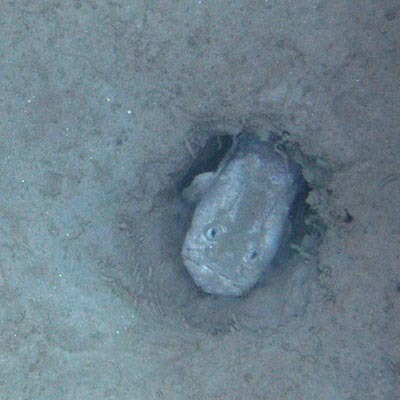 There are a number of unusual looking species in Seafloor Explorer. Here are some of the more frequently occurring ones. We get a lot of discussion about stalked tunicates because they are so weird looking. Tunicates are Ascidians commonly called "sea squirts". They are not fish, they are an invertebrate. If you see them, just answer the question "Are there any other species present in this image?" with a Yes. See more images of stalked tunicates here. While not "true" seastars taxonomically, please mark them in the category "seastar" when classifying images. 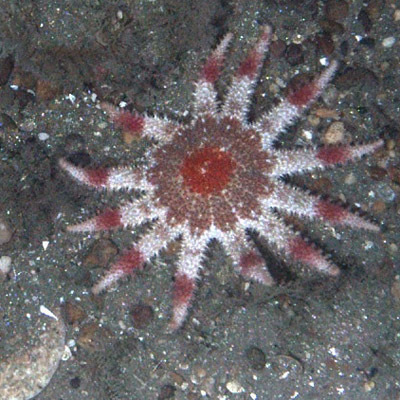 We are asking people to include brittle stars, basket stars, cushion stars, and sunstars in the "seastar" category. 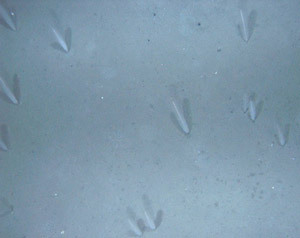 People commonly ask if these are imprints of seastars or shadows of seastars. They are seastars, they just have very slender arms and match the bottom coloration well. See more images of brittle stars here. Sea pens are a kind of octocoral that often look like a feather or brush emerging from the seafloor. When you see them, answer the question "Are there any other species present in this image?" with a Yes. See more images of sea pens here.